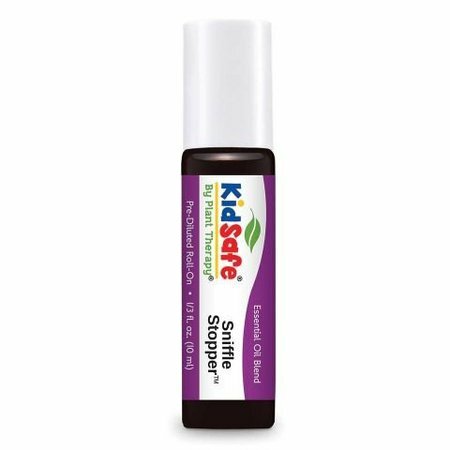 Specifically formulated for children ages 2-10, this synergy from Plant Therapy contains 100% pure essential oils that are 100% kid safe. Apply to the upper chest, and/or forehead when your little one has the sniffles. 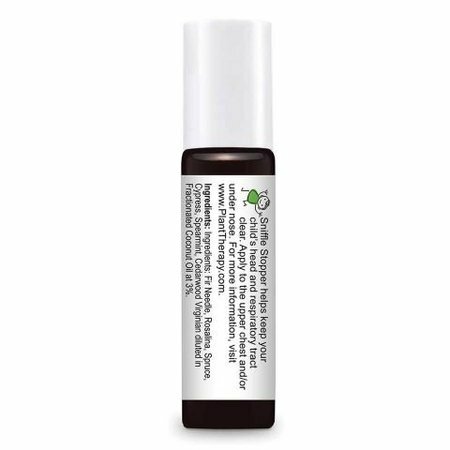 Ingredients: Fir Needle, Rosalina, Spruce, Cypress, Spearmint and Cedarwood Virginian diluted to 3% in Fractionated Coconut Carrier Oil.